Whitbread this morning said it has taken “constructive” early steps in preparation for the demerger of Costa. The company unveiled long-mooted plans to spin off the coffee shop chain back in April in a bid to optimise value for shareholders. And today it said it was seeking to make that happen as fast “as practical and appropriate”, adding that it has already made “good progress” on the core infrastructure and efficiency work that was already underway. 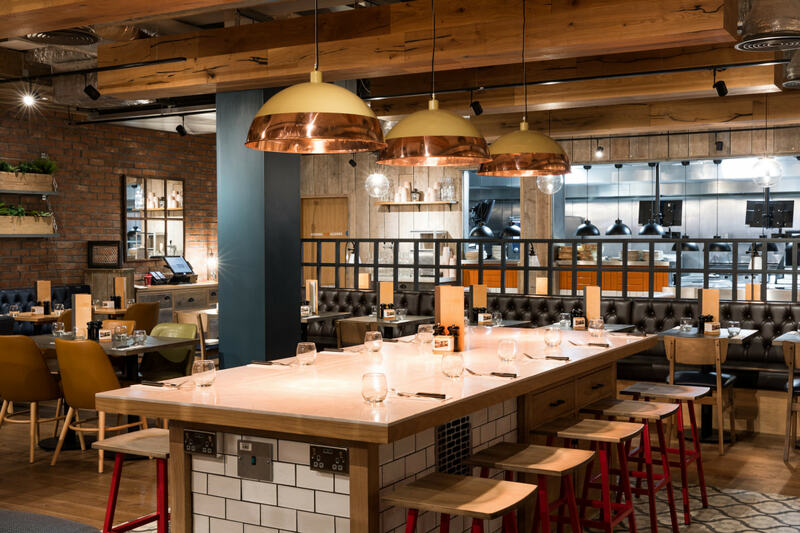 It could take up to two years before the restructuring is fully complete, with Whitbread revealing that it will provide a further update on the demerger in October when it publishes interim results. 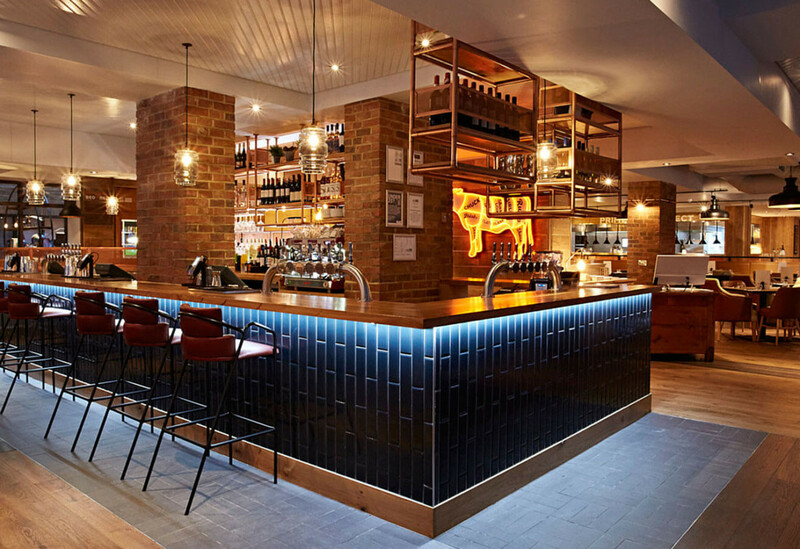 Whitbread today also unveiled first quarter results, showing a 3% increase in total sales. 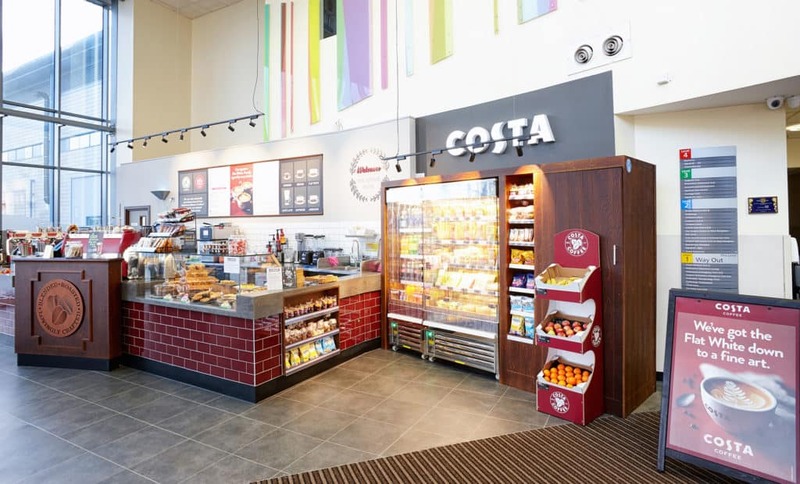 Overall F&B sales declined slightly due to lower footfall from adverse weather, but Costa UK grew total sales by 5% in the quarter through the strong contribution from new stores and Express machines. 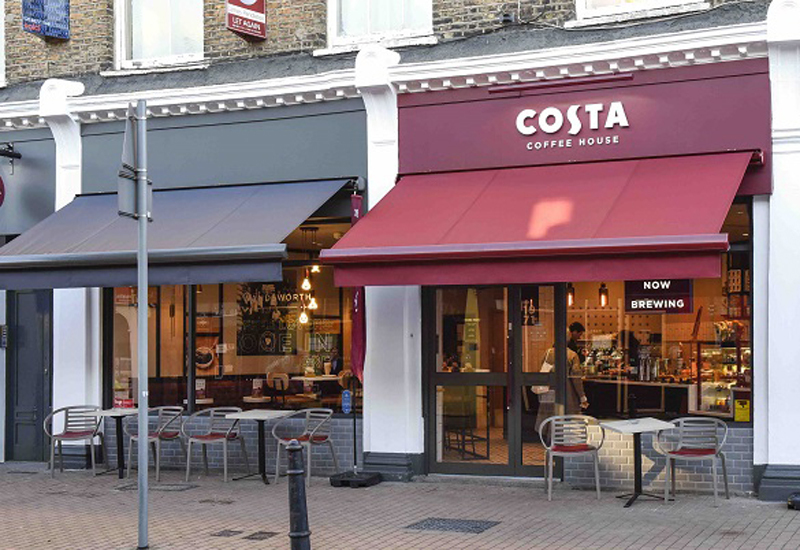 Although Costa’s revenues increased, the growth was down to the addition of new stores and Express machines in attractive convenience-based locations. On a like-for-like basis sales declined, which resulted principally from footfall weakness in traditional shopping locations, whereas travel locations continued to show good growth. 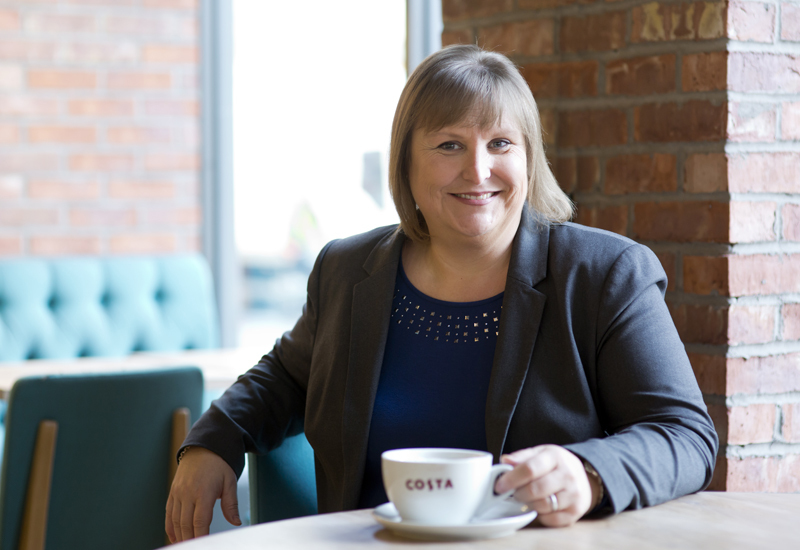 Costa operators 1,397 equity stores in the UK and 1,070 franchise stores. The number of Express machines now installed total 8,228 worldwide.